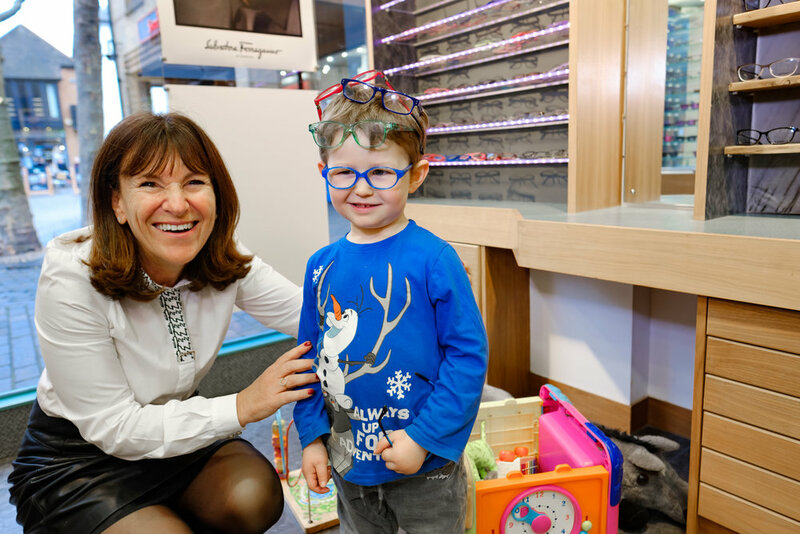 We are a family run Opticans and we have been in St Albans since 1993. As an independent we take pride in providing a personal, caring and professional service. 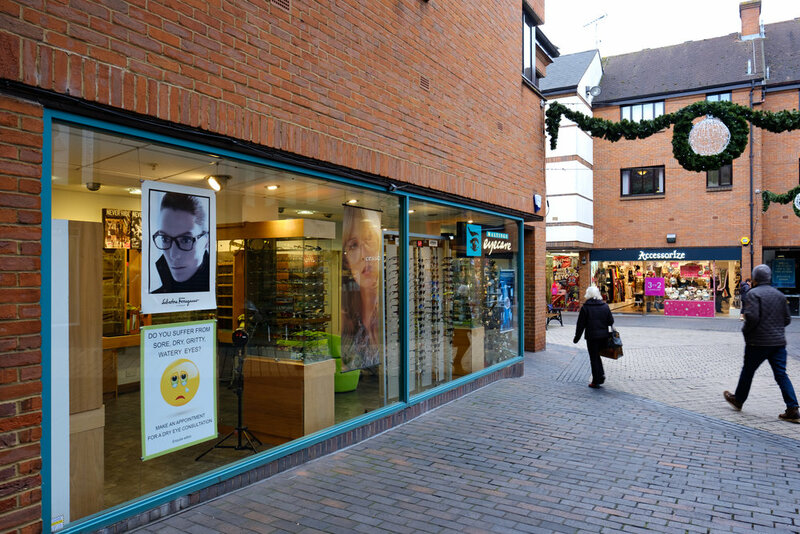 We are a family run Opticians and we have been in St Albans since 1993. As an independent we take pride in providing a personal, caring and professional service. Quality of service and product are important to us, we strive to be your partner in selecting the perfect frame of your choice. We also recommend the latest 'Freeform' and 'Smart' computer designed lenses to offer the best vision, combined with the thinnest, lightest and flattest lens forms available together with the most advanced lens coatings. Appointments can be made by phone, online, or by coming in and speaking to our reception staff who will be pleased to help you. Private comprehensive examinations are available for all. NHS sight tests are available for those who qualify. We fit all types of contact lenses; soft, gas permeable, toric and multifocals. We go to great lengths to source the latest fashion frames from such places as Milan, Barcelona and Paris. Ocular photography is a means of recording an image of the retina and tissues at the back of the eye. 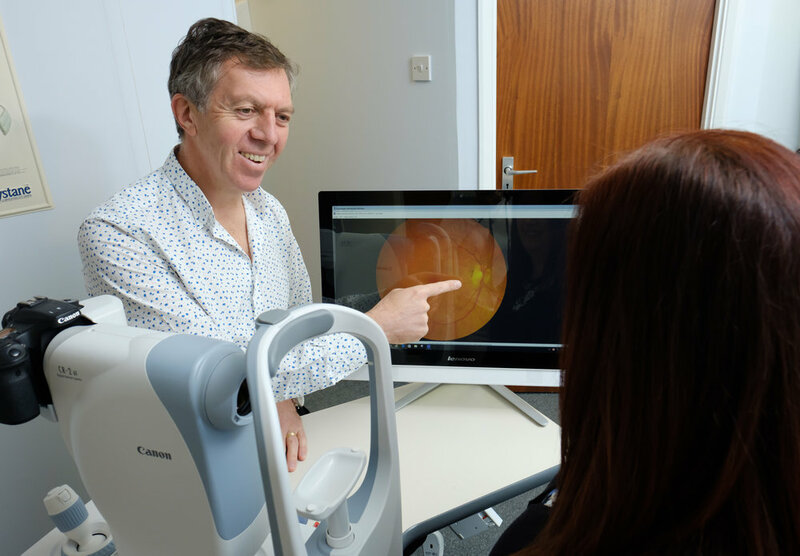 “I started using Maltings Eye care when I lived in Markyate. When I moved out of the area I kept using them because they are SO good. So I now travel a significant distance just to keep using them instead of my local opticians. Doesn't that say it all?